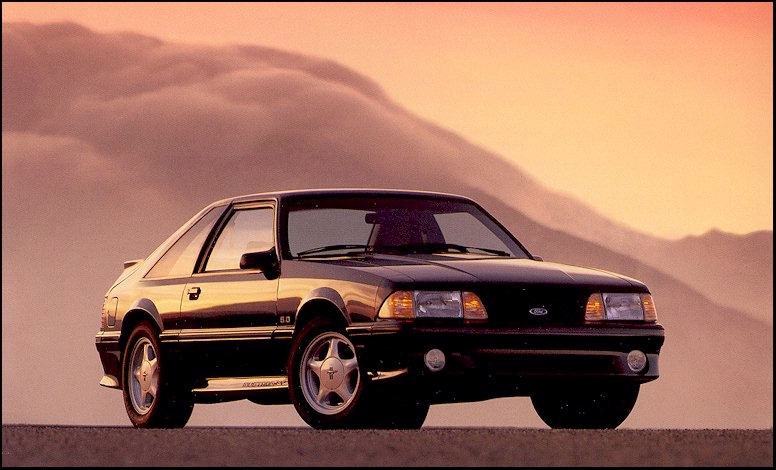 The 1992 Ford Mustang was again nearly identical to all 1987 to 1991 Mustangs. However, apparently the new fox Mustang body was losing some interest with buyers as the sales numbers began to decline again this year. 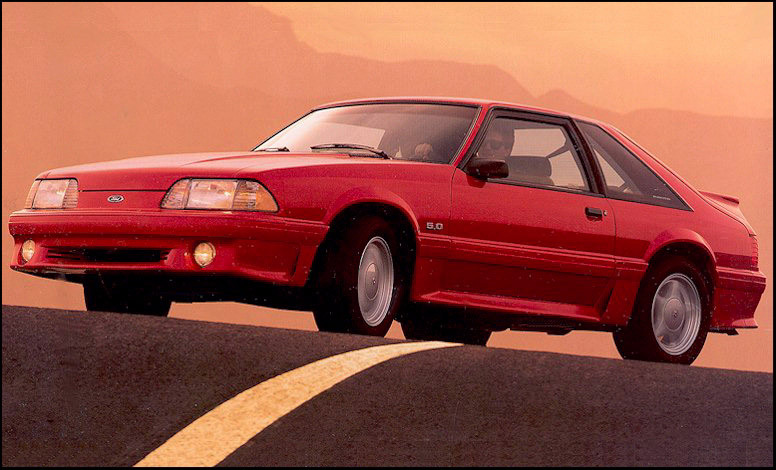 In fact the 1992 Mustang GT is the lowest production Mustang GT between 1982 and 1993. The exterior of the Mustang remains unchanged from the 1991 model. The only change on the interior was the addition of a new map light (dual lights) to replace the swivel map light found on previous years. In the latter part of the production year Ford introduced a special Mustang model known as the "Limited Edition". This car was based on a 5.0L LX convertible which featured a Vibrant Red exterior with color keyed bumpers and mirrors, white Pony wheels, and white interior. Only 3,333 of these models were produced. 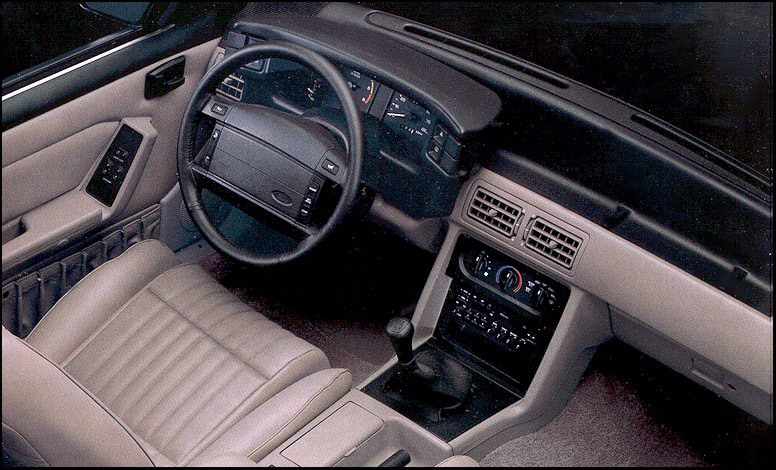 Prior to retiring the "Fox body" platform Ford had one more suprise for enthusiasts in 1993 with the introduction of the Cobra model.